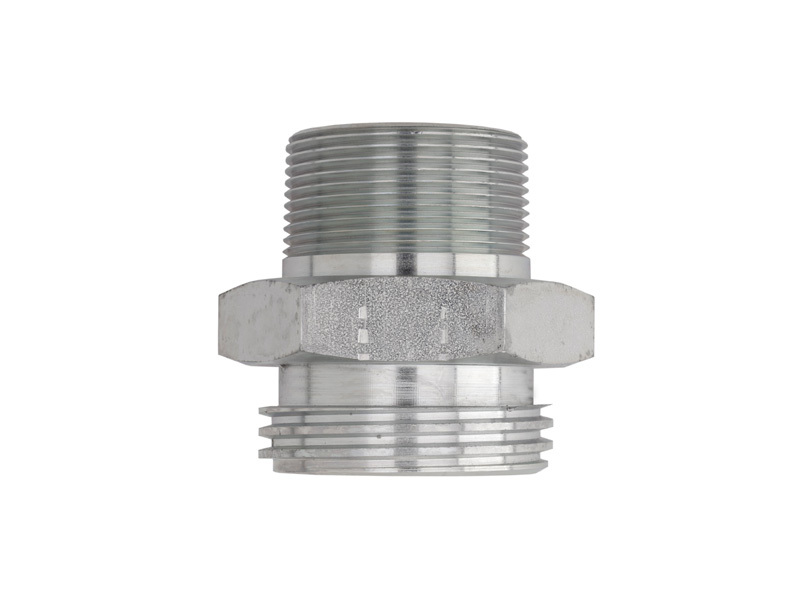 Continental ACME NH3 (Anhydrous Ammonia) Thread Adapters are available in a wide range of pipe thread sizes. 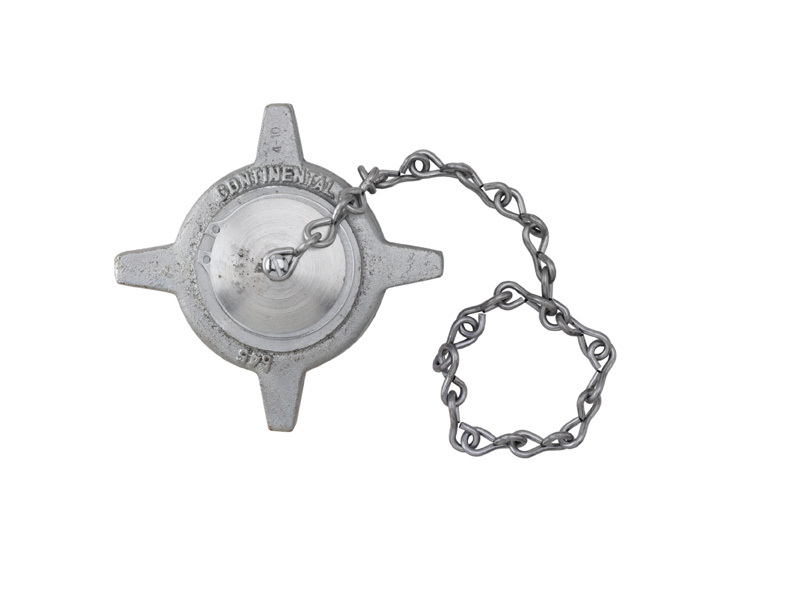 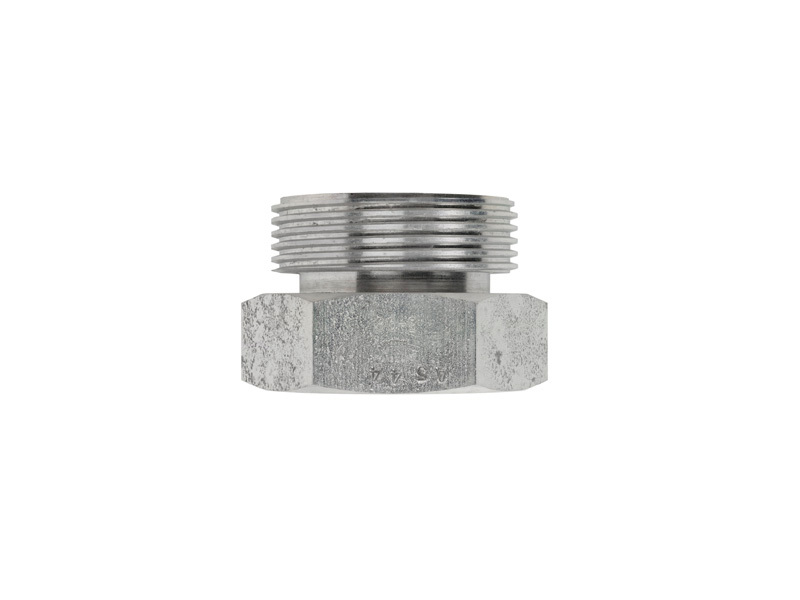 All of our NH3 thread adapters are machined from zinc-plated steel to resist rust and corrosion and to insure maximum durability. 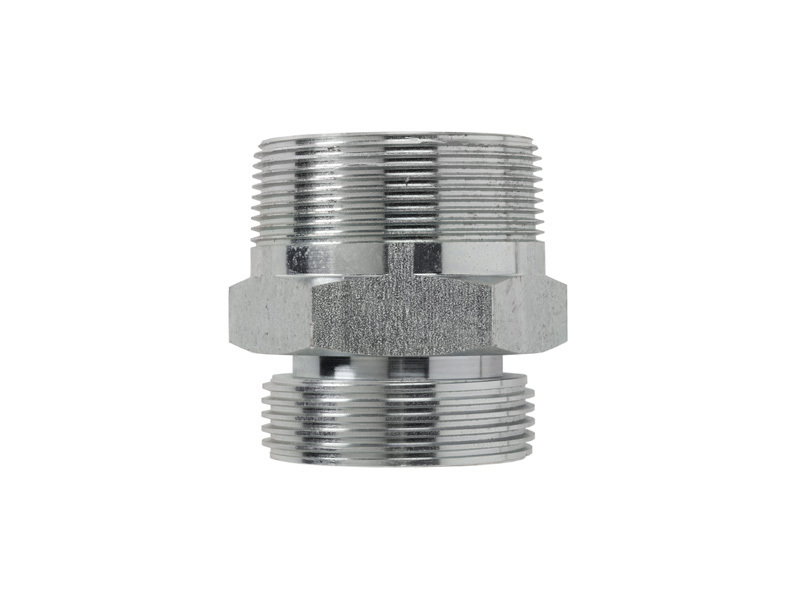 Precision-machined threads provide fast, smooth engagement with mating connection. 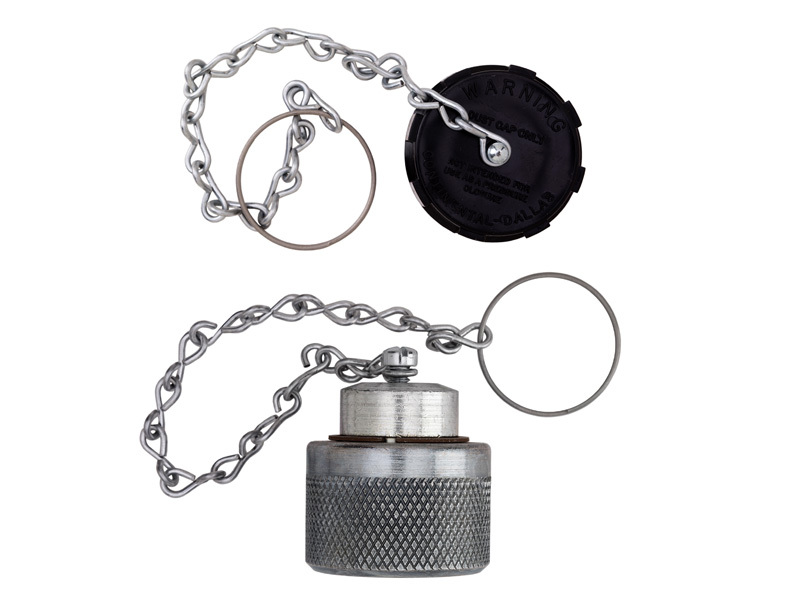 Ammonia-resistant synthetic gasket is included with each adapter. 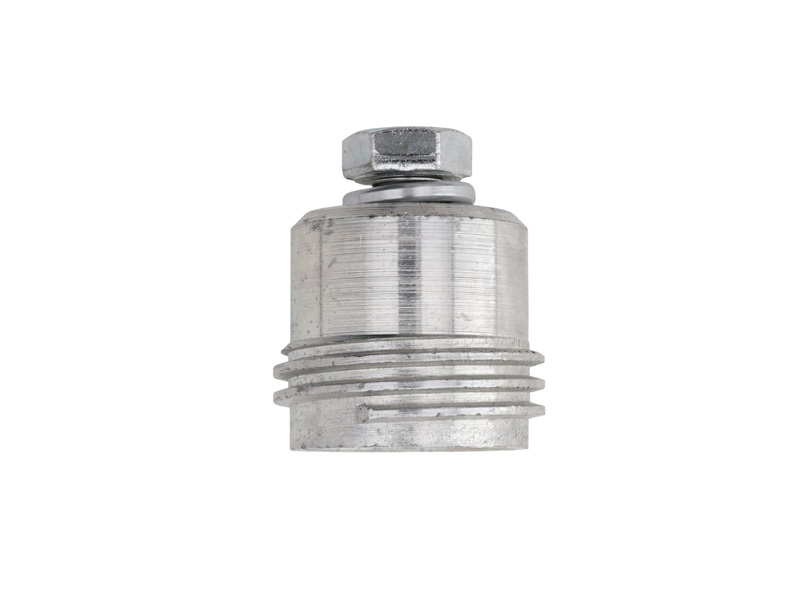 Continental maintains a large inventory of both male and female ACME adapters, hose hanger adapters and dust caps. 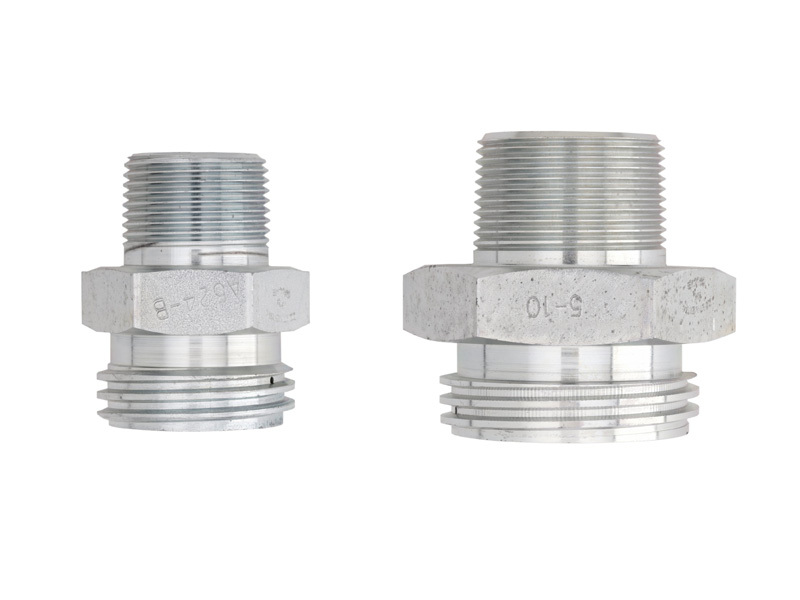 For sizing information on our male & female pipe thread to threaded adapters, please see our ordering information below or contact us today. 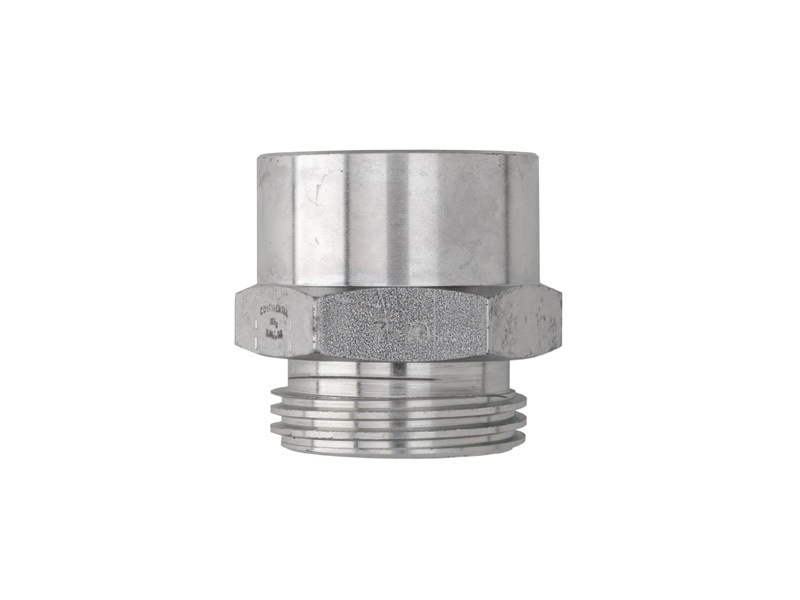 are Sizes for ACME adapters range from 1/2" to 3-1/4". 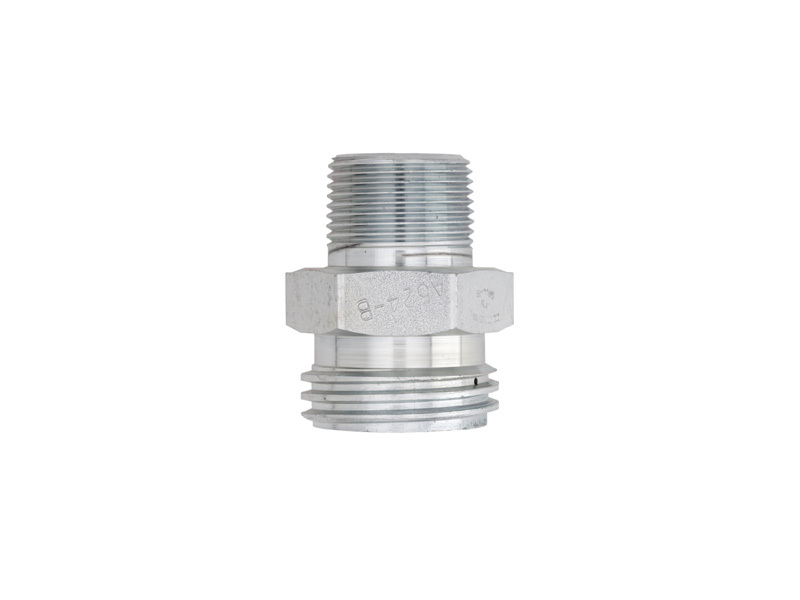 Continental NH3 manufactures female ACME thread to female pipe threaded adapters in variety of sizes. 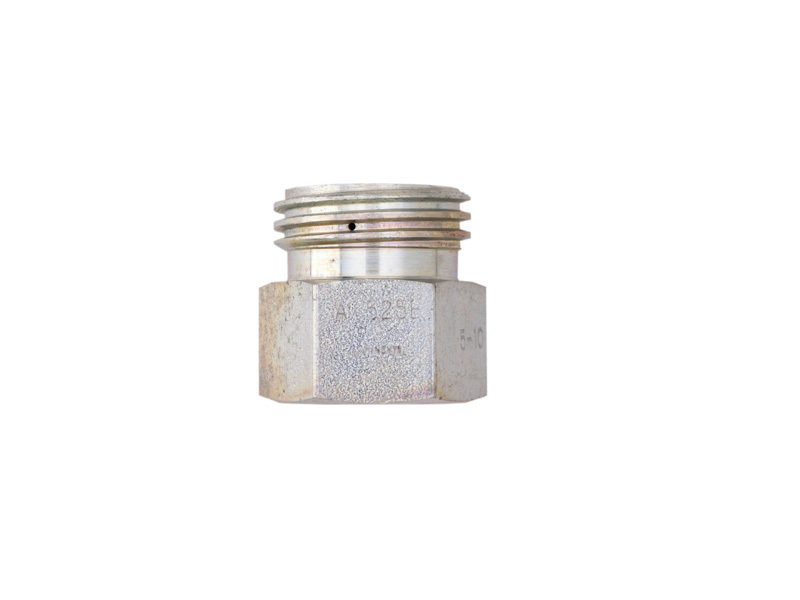 Our female pipe thread adapters are available for female pipe thread sizes from 1/2" to 2". 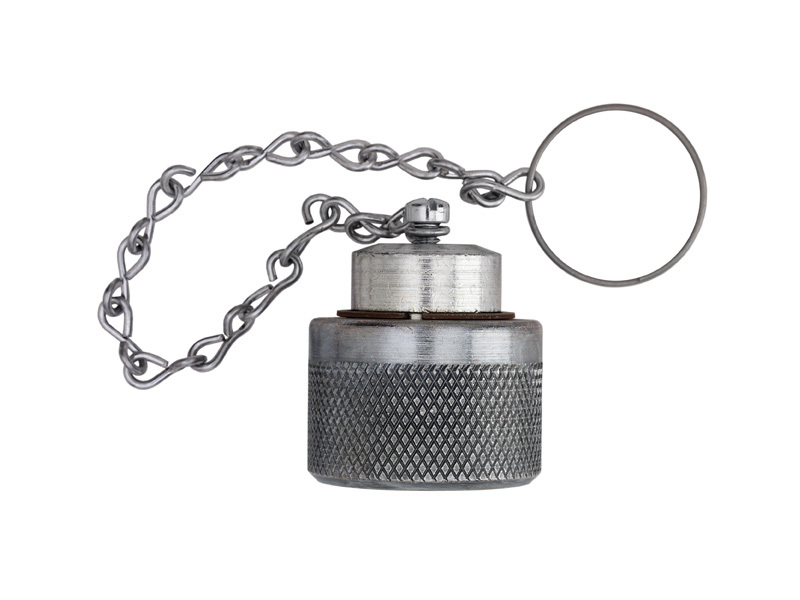 Length, gasket number, nylon dust cap and iron dust caps vary by thread adapters and female pipe thread size. 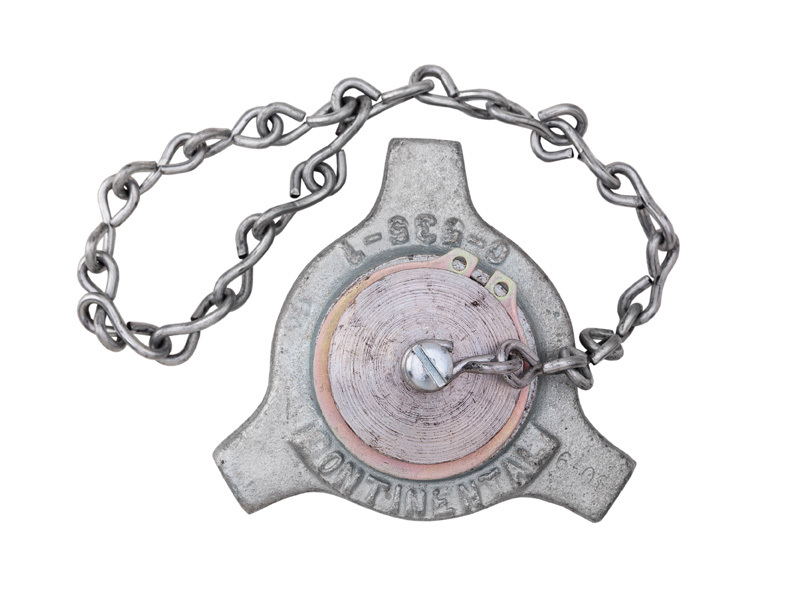 Please Contact Continental NH3 for product information regarding A-1103 & A-533-GF. 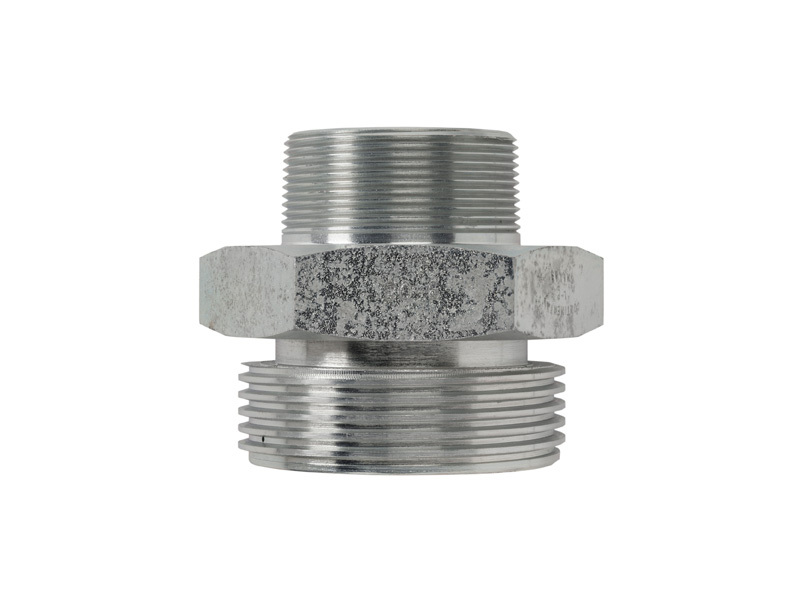 A-524WB is a 1-3/4" ACME Threaded adaptor and the A-532-WB is a 2-1/4" ACME Threaded adaptor. 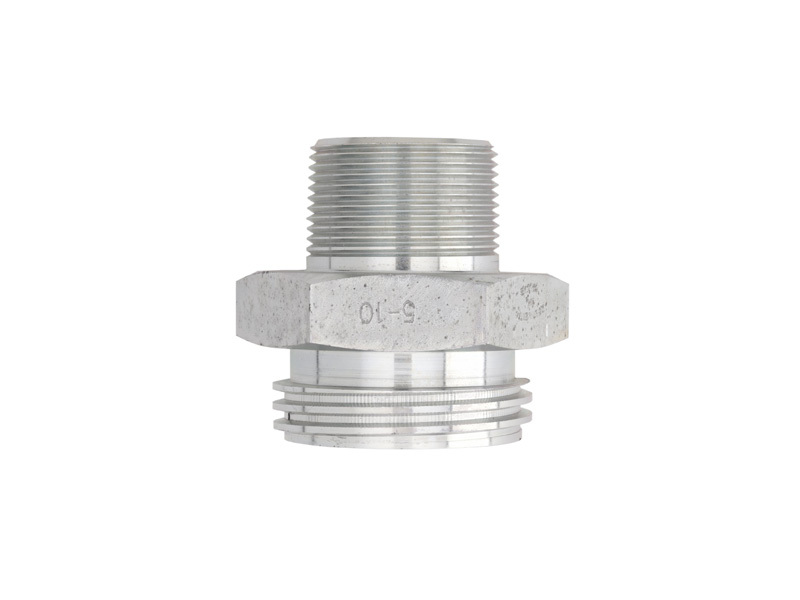 Both are used for bolting or welding to the tank roll-over guard to provide a convenient means of securing the transfer hose during transit or storage. 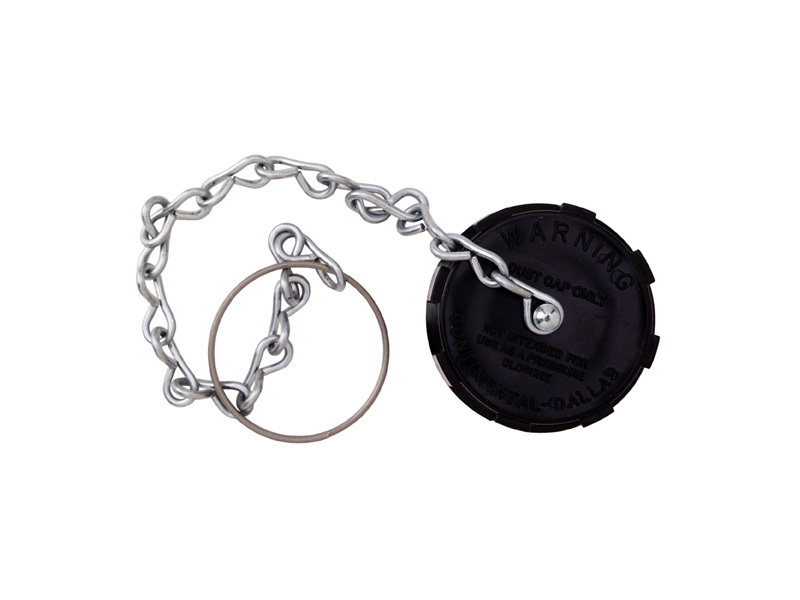 A 1/2" bolt and lock washer are included. 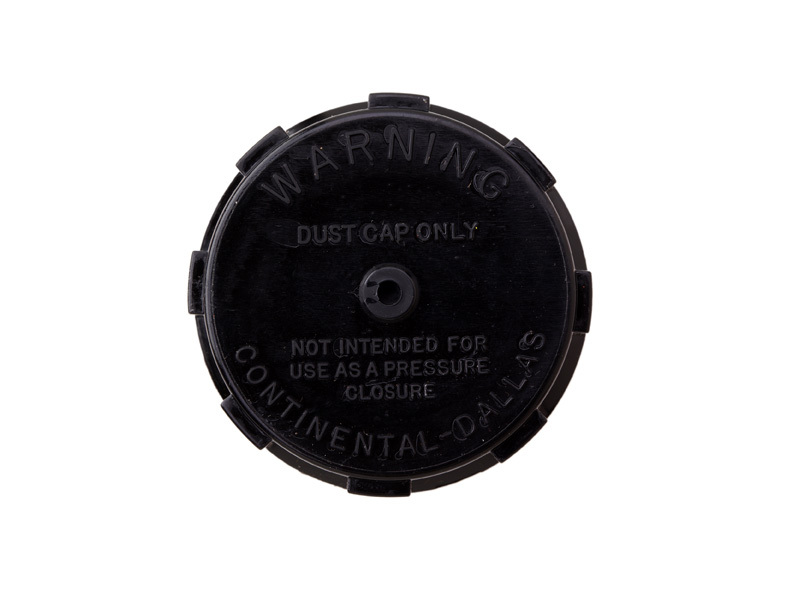 Caution: Not suitable for use as a plug. 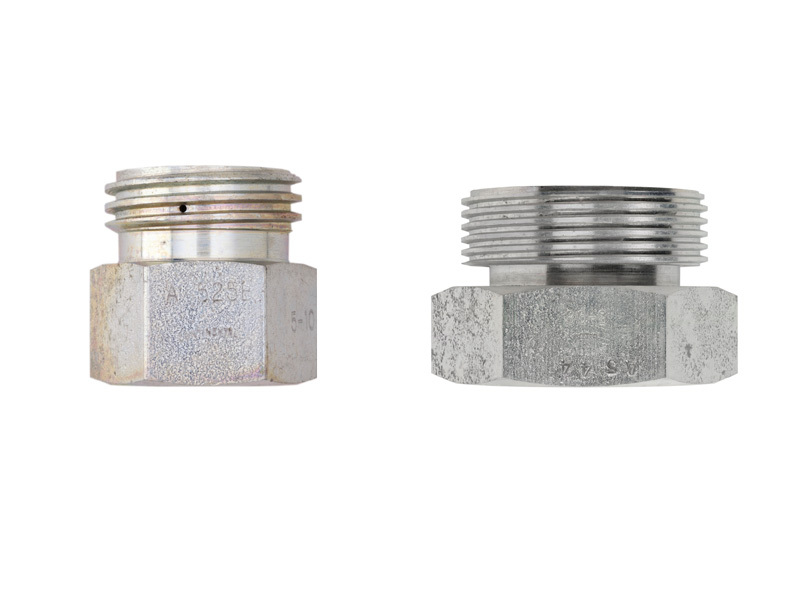 Please contact Continental NH3 for additional product information regarding A-416, A-418, & A-419.